New cabin with views!! And you don't need a 4-wheel drive to get there! 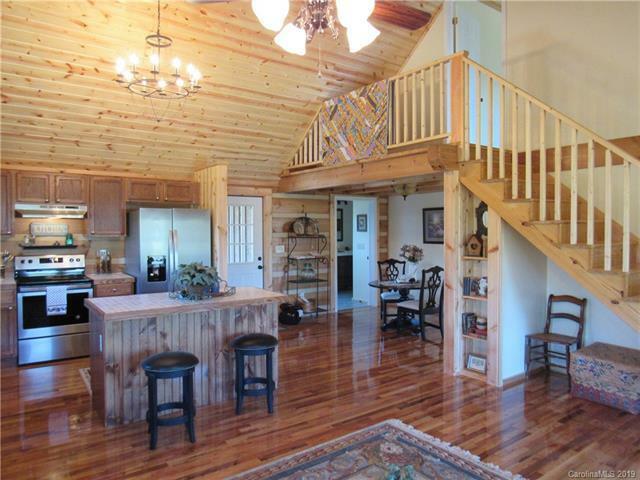 Only three miles off Hwy 25-70, this charming cabin sits atop a knoll with views all around. The rich wood tones, open floor plan and cathedral ceiling make it a great choice for either year long living or a vacation home. Come sit a spell and take in the views from the front porch or have coffee in the sweet screened back porch. 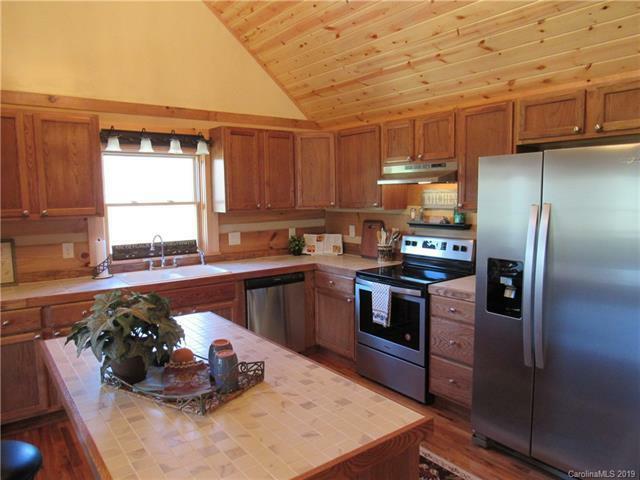 There's a large master (15 x 15) with views and a roomy walk-in closet. 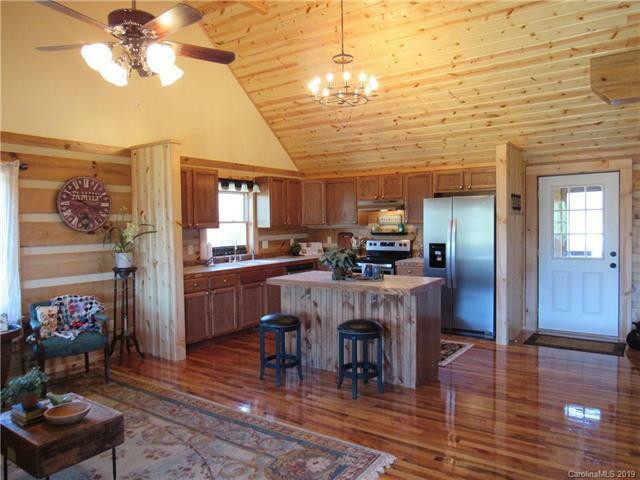 The kitchen is light and bright with an island and opens to the living room. There's a great front yard and room for a garden plus plenty of parking space. 30 min to downtown AVL, 18 min to Weaverville. Close to Marshall and Mars Hill. One of the sellers is a licensed real estate agent. Taxes to be determined.